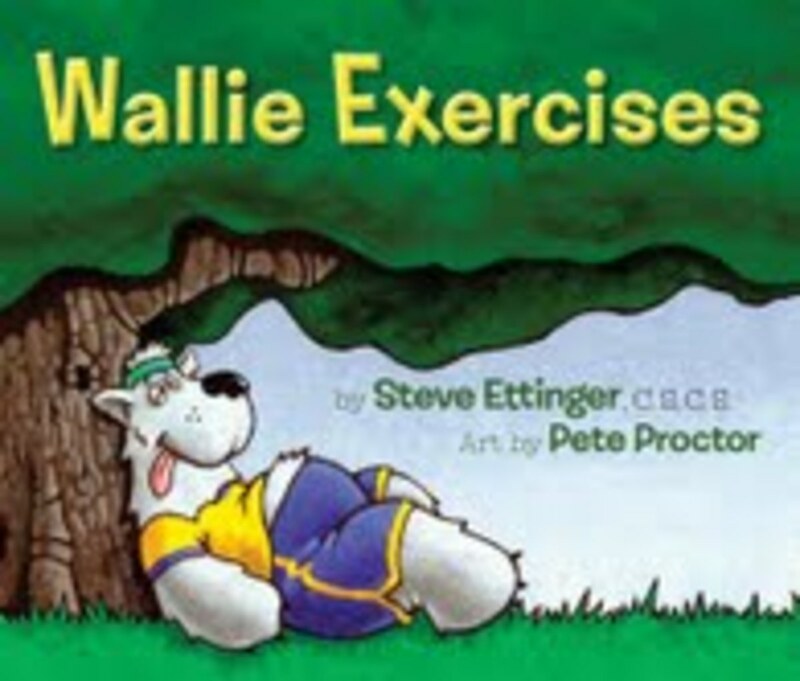 Asphalt Green, a non-profit organization dedicated to helping people of all ages achieve health through a lifetime of sports and fitness, is holding a Fun & Fitness Playtime event with Wallie Exercises author Steve Ettinger. This event is part of a series of free community events produced by Asphalt Green to promote family play and fitness and will feature an exciting afternoon of healthy treats, arts & crafts, a reading of award-winning childrens book Wallie Exercises by Steve Ettinger, and kid friendly fitness games. All ages are welcome and the event is free. For more information, please visit asphaltgreen.org/wallie.